Your wedding day is one of the most important days of your life, which makes it equally important to have a team that stands with you and makes your day as stress free, calm and as relaxing as possible. 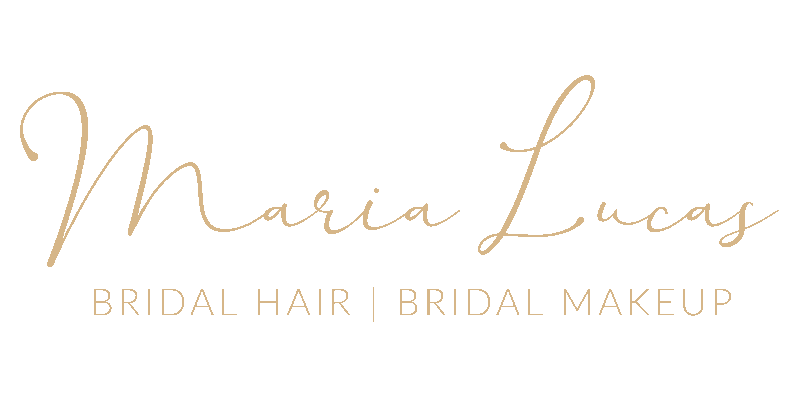 Helping to make you feel special and pampered on the morning of your wedding so you can enjoy the day feeling confident and beautiful, Maria is passionate about transforming, enhancing and not masking a bride’s natural beauty. 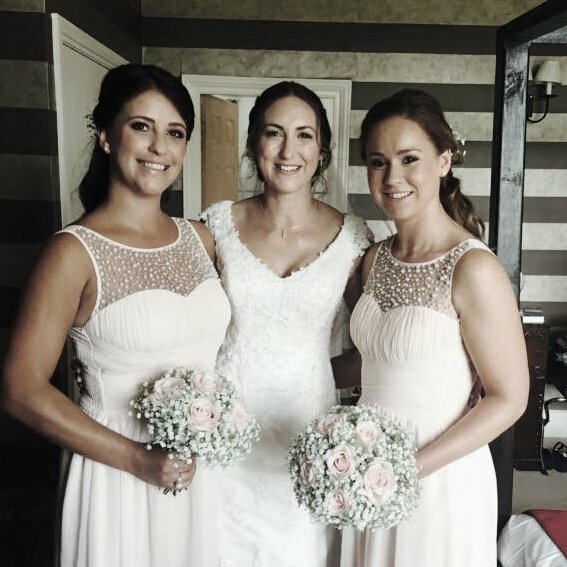 Maria offers fully bespoke and artistic Bridal Make-up, providing each bride with confidence in knowing they look and feel fantastic on their special day. Spending time with the Bride and party allows Maria to provide a fully bespoke service and find out essentially what is important to each individual. Allowing her to create a timeless look that compliments a bride’s personality and enhances their own individuality. Having a trial run before your big day will help establish the style you are looking for and ensure that your wedding day makeover will be calm, relaxed and the perfect start to your wedding that will last all day and into the night. 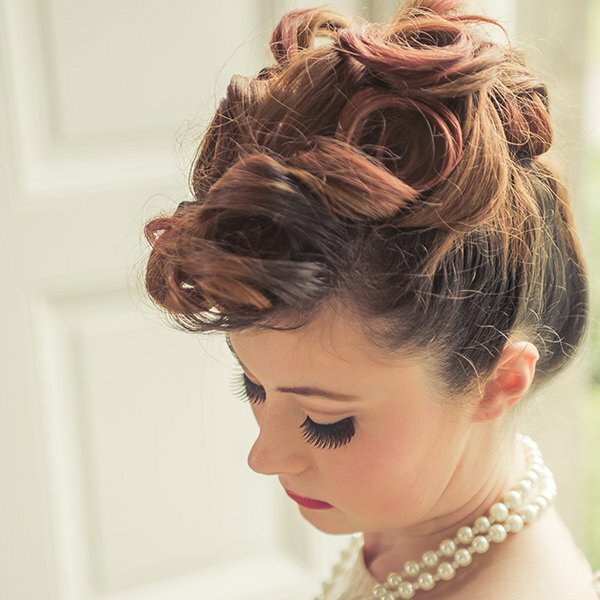 Maria also specialises in bridal hair updos as well as Asian bridal makeup. Fully Bespoke Make-up Services for small or large Bridal parties. 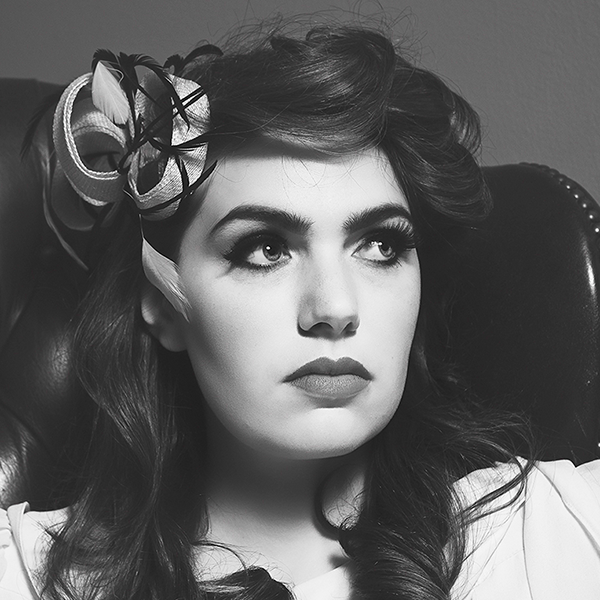 Specialist in High Definition Bridal and Photography Makeup and HD Brows. The application of light-weight HD makeup applied with an airbrush produces a thin, even layer of makeup and creates an ultra smooth finish. This makes it perfect for today’s HD wedding photographs where every tiny skin detail can be seen. The fine HD airbrush makeup mist of colour covers the skin and gives the appearance of a flawless complexion, whilst the mix of foundation colours offers a perfect blend to match your skin tone.